The 2008 ECF Princess Margriet Award for Culture laureates were renowned cultural theorist Stuart Hall and dancer-choreographers Jérôme Bel and Pichet Klunchun. The award ceremony took place in Brussels on 9 December 2008. The jury praised Professor Stuart Hall as a giant in the field of cultural studies, whose hugely influential work has helped to make sense of our multifarious, multicultural society. The jury chose Hall – one of Europe’s most radical intellectuals – for his exceptional contribution to the field of cultural diversity and for bringing about a constructive understanding of diversity in society today. 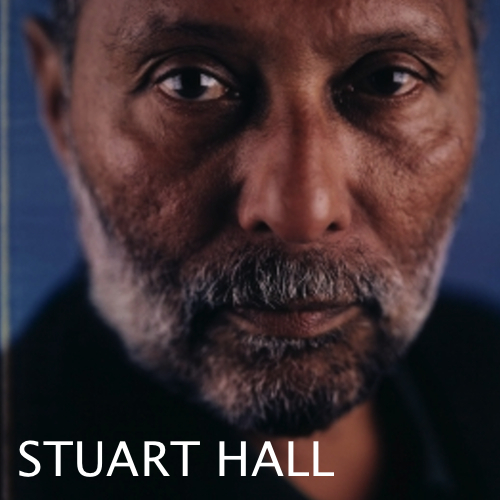 Awarding Stuart Hall was a gesture of recognition for his visionary contribution to the argument for cultural diversity and an acknowledgement of his influence on European intellectuals and artists, thereby increasing the impact and inspiration of his work on a greater European level. The jury selected Jérôme Bel and Pichet Klunchun for a specific artistic work called Pichet Klunchun and myself - a thoughtful, humorous dialogue between a French contemporary choreographer (Bel) and a traditional Thai dancer (Klunchun). The piece consisted of a staged conversation between two professional dancer-choreographers with very little in common. This dialogue, despite its seeming simplicity, offered a brave and masterful deconstruction of cultural difference. Bel and Klunchun managed to turn a conversation between two artists into a moving and often hilarious encounter that questioned what is usually taken for granted when two cultures meet. In early 2008, ECF invited several dozen experts in various cultural disciplines across Europe to nominate exceptional contributions by artists and intellectuals whose work had made a significant contribution to the appreciation of differences across cultural divides. Fifty candidates were nominated. The two laureates were selected from these candidates by an independent jury. The Halles de Scharebeek in Brussels hosted the award ceremony on 9 December 2008 and former ECF President HRH Princess Margriet of the Netherlands, as well as current ECF President, HRH Princess Laurentien of the Netherlands, attended the event.